Opting for the cheaper iPhone XR will not only get you a less impressive IPS display and a single-camera setup on the back, it will also have slower LTE speeds than the more expensive iPhone XS and XS Max. 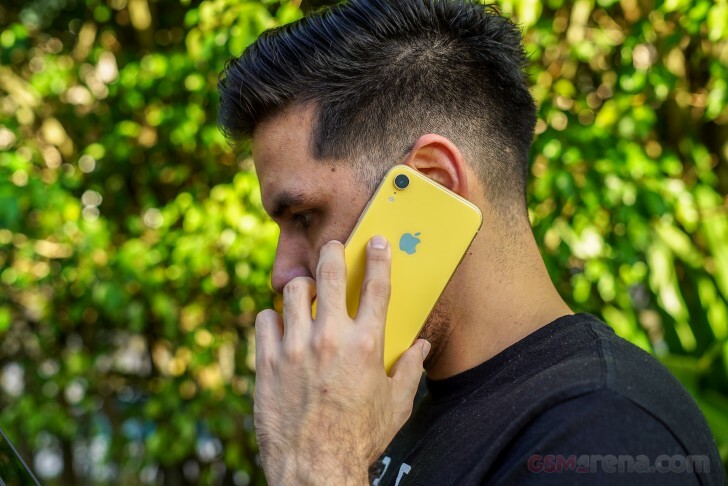 However, according to a Barclays research note, the next-generation iPhone XR will no longer be at a disadvantage compared to its peers. The upcoming “budget” iPhone will feature 4×4 MIMO (multiple-input, multiple-output) antenna design, which will significantly improve the LTE reception and data transfer speeds. The current high-end iPhone XS and XS Max boast a Gigabit-class LTE with 4×4 MIMO antennas while the XR settles for a 2×2 MIMO setup. Testings reveal that the 4×4 MIMO antenna design is mostly beneficial in areas where the reception is less than ideal.